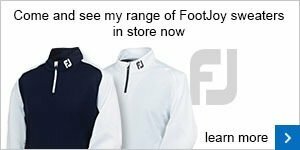 Demo days prove extremely popular amongst customers and getting the chance to try the whole range of each brands latest equipment and to get fitted for those clubs to your specific needs. Why not come down and take a look at our Demo Days? New Cobra Range - Coming Soon! 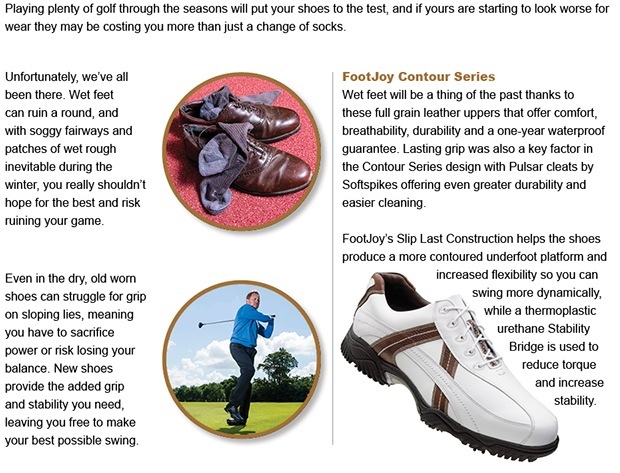 Cobra Golf have released a fantastic new range of equipment called FLY-Z. With more colours and adjustability in the drivers, fairways & hybrids, Cobra golf equipment also offers Distance with forgiveness, feel and control. Delivered in a classic head shape for superior confidence in every shot. New Titleist 915 Range has Landed! We now have the full range of 915 clubs in store, including D2 and D3 drivers, fairway woods and hybrids! 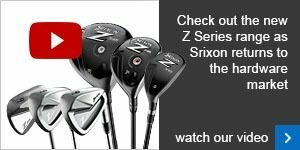 We have a wide selection of lofts and shafts for you to try to make sure you are using the clubs to suit your game! Counter balanced putters & standard weighted putters now in stock! 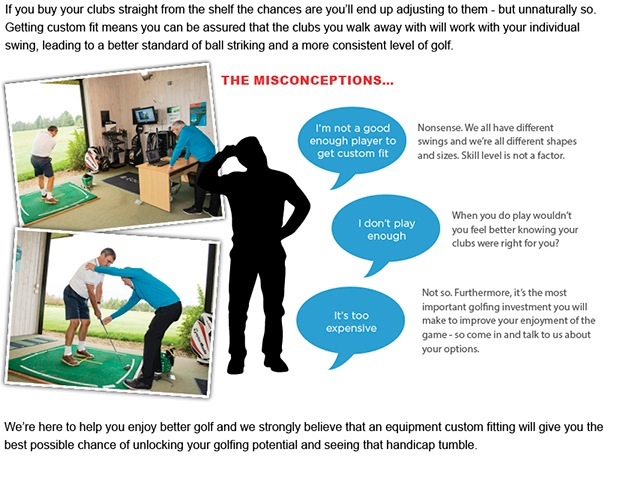 Putting Assessment - FREE when you purchase any putter!!! Matchplay Championship 2015 - 36 Hole Final at the Fantastic San Lorenzo Golf Club Portugal. Flights, Accomodation, Golf & Transfer's all paid for! To play in any of the above event please contact Peter on 07595190832.